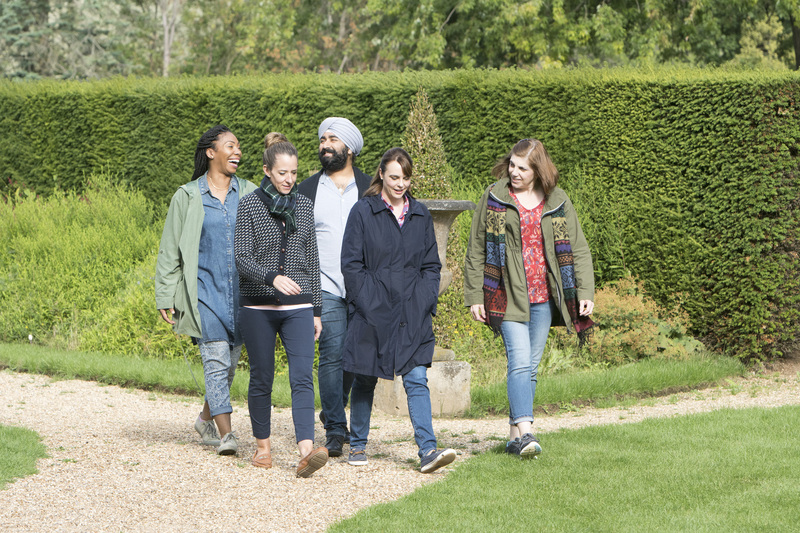 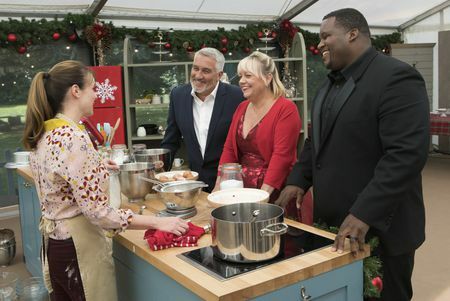 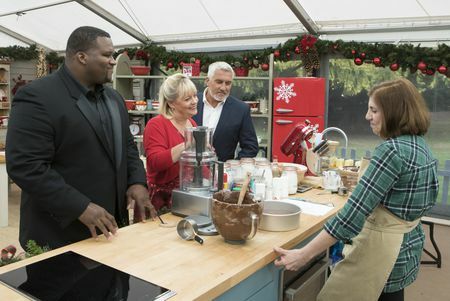 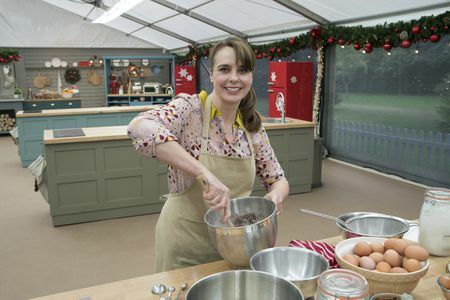 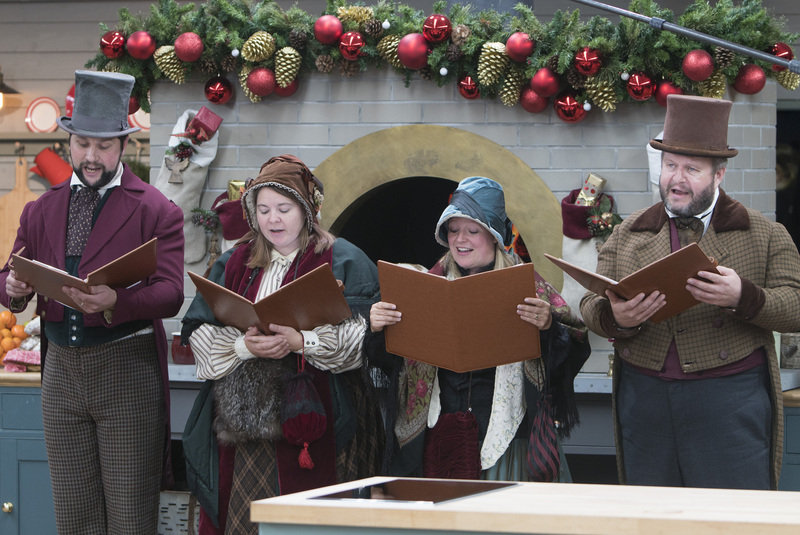 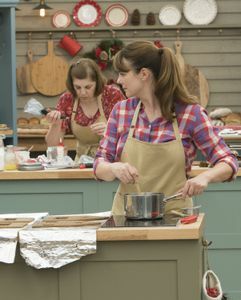 On your marks, get set, bake! 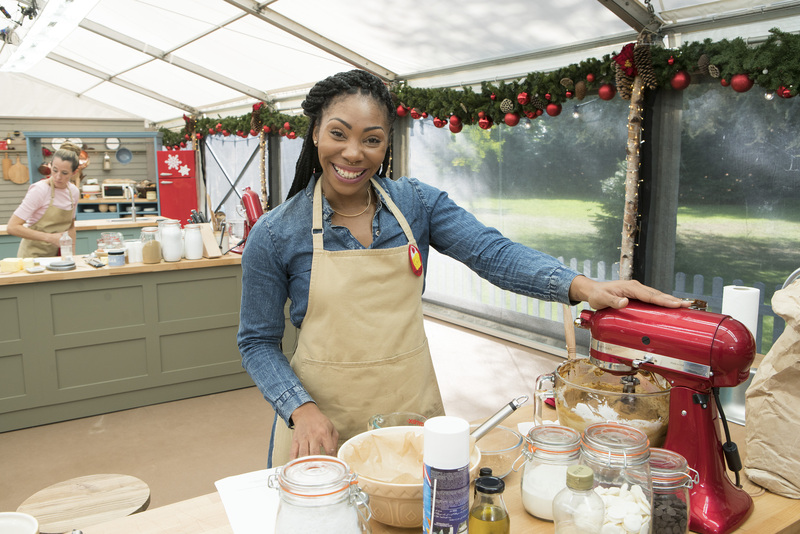 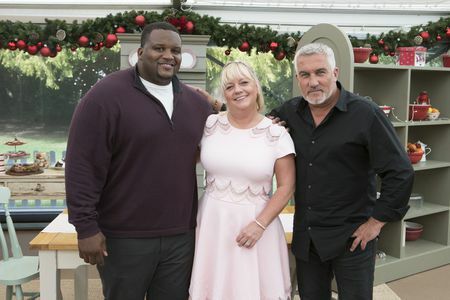 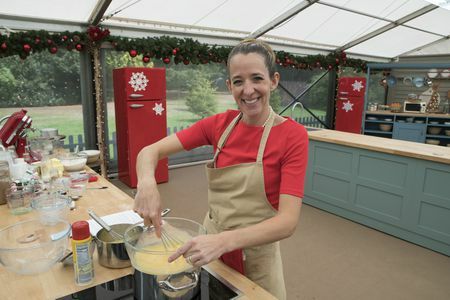 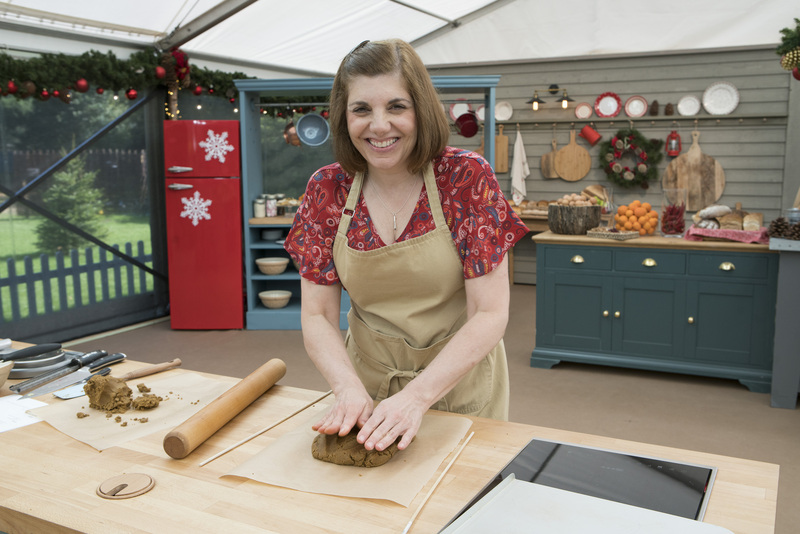 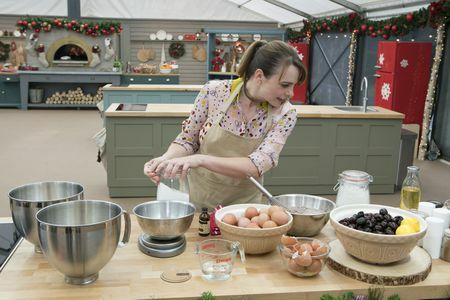 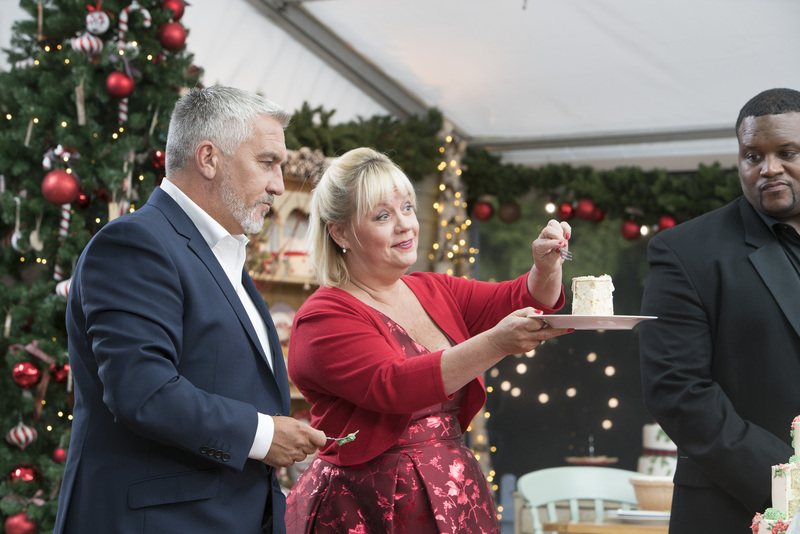 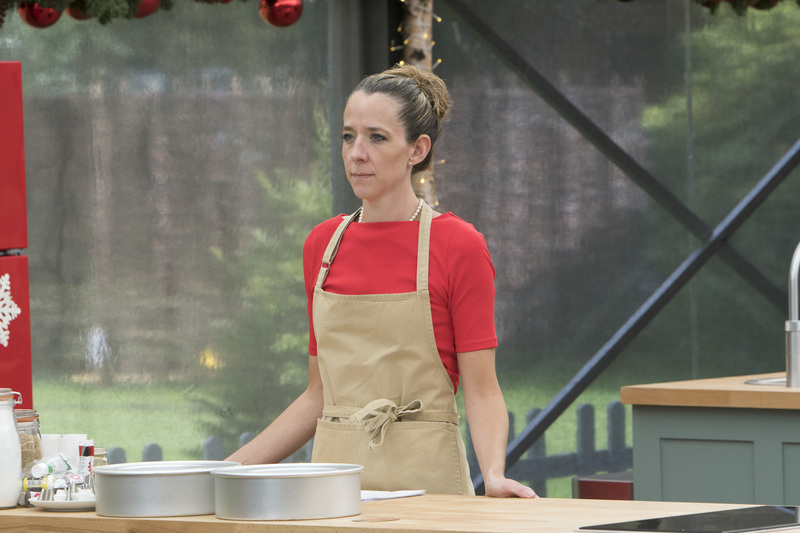 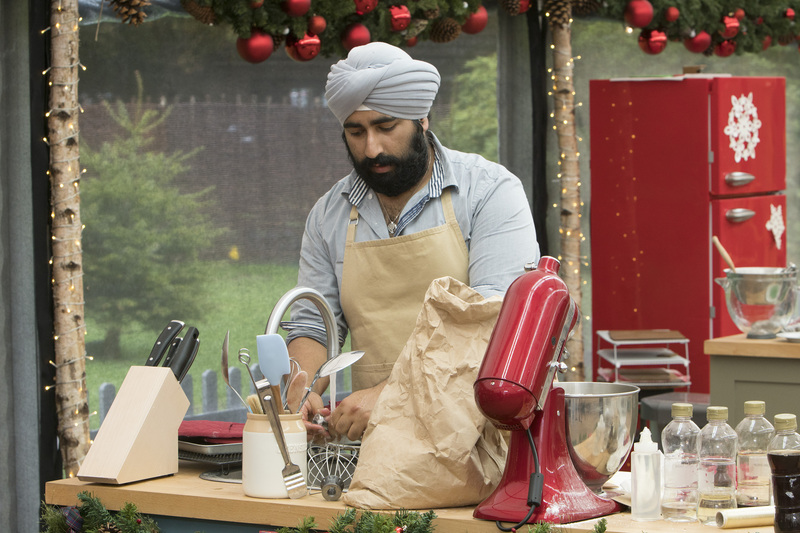 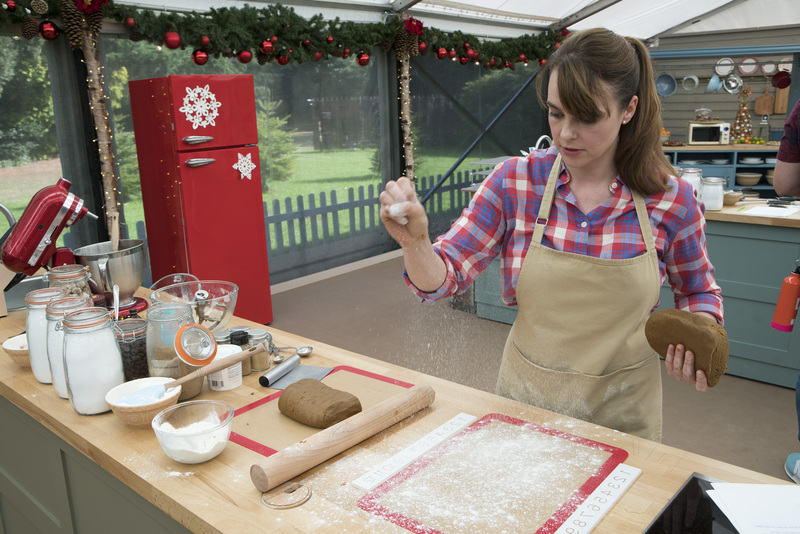 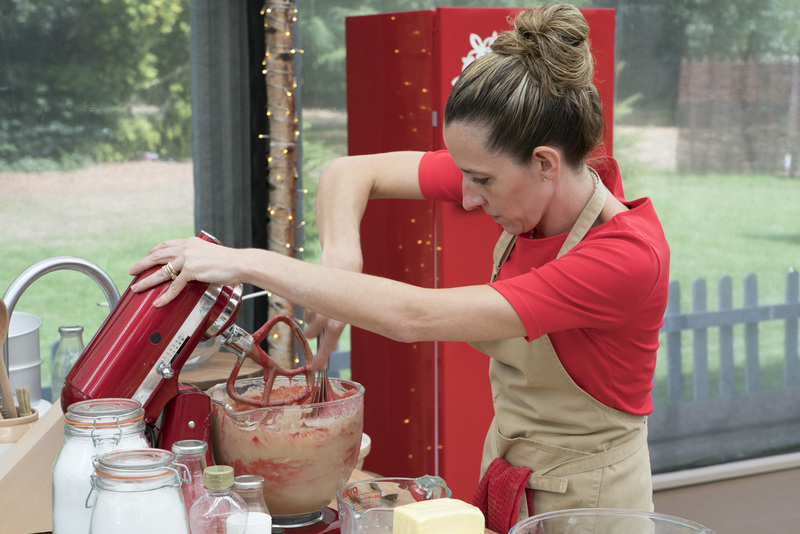 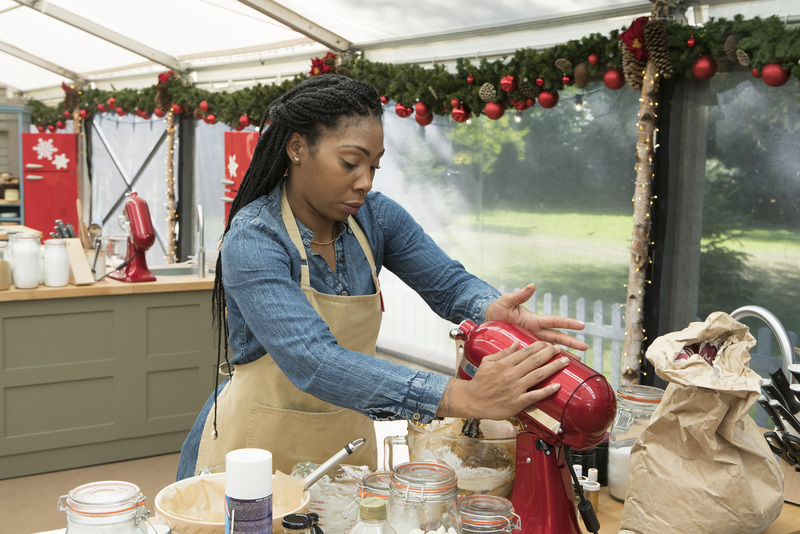 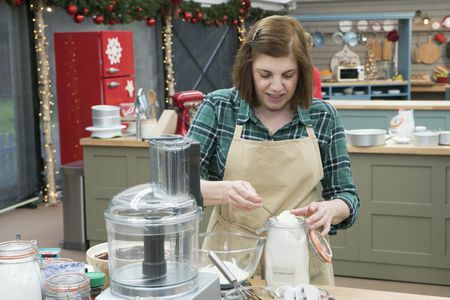 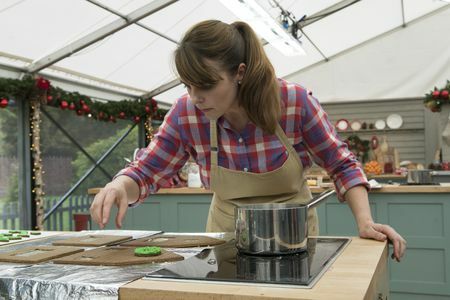 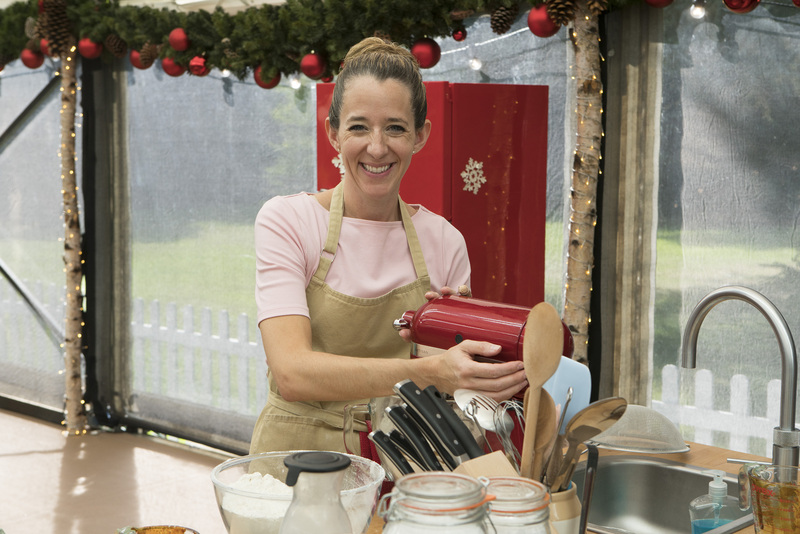 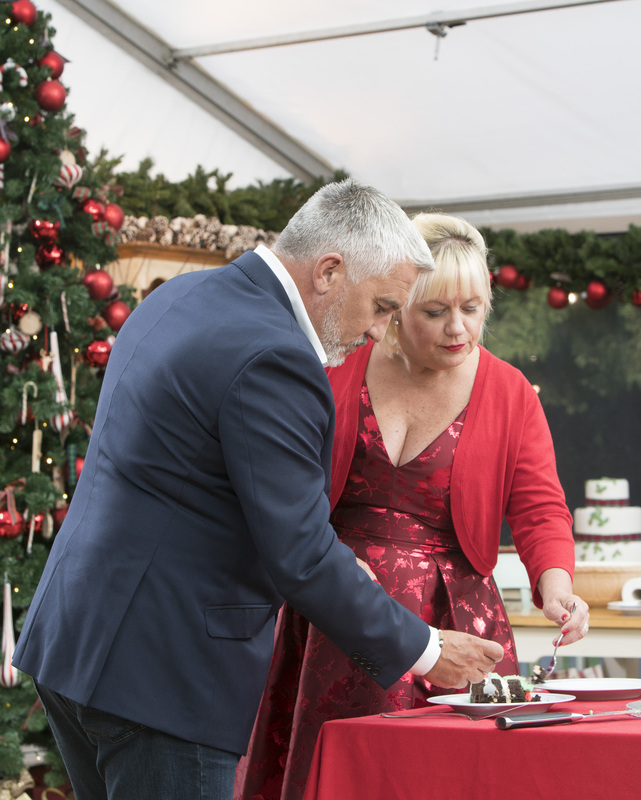 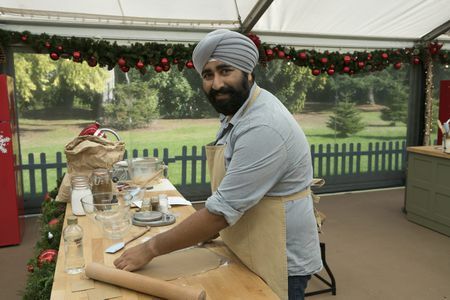 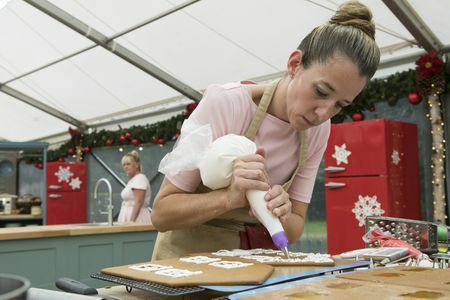 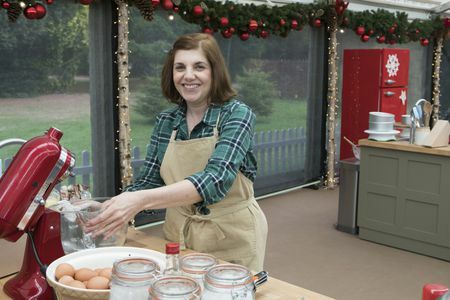 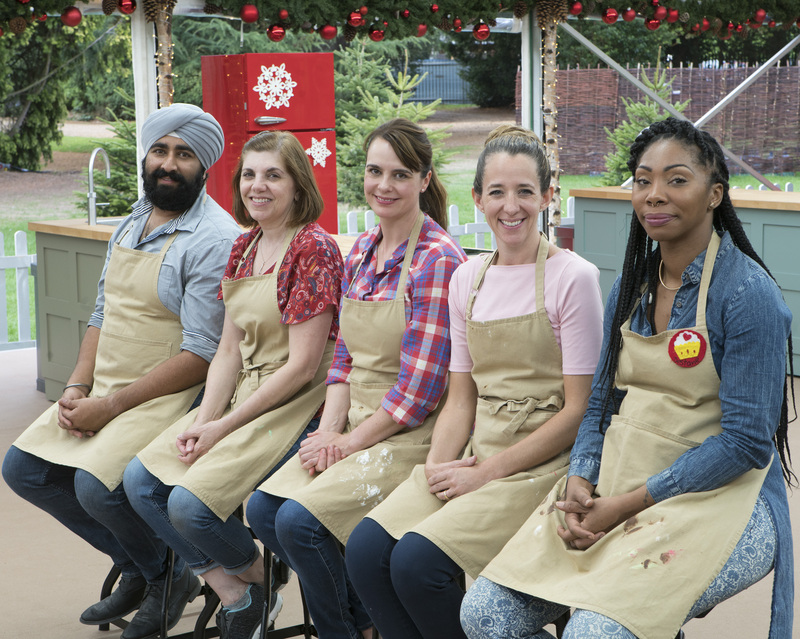 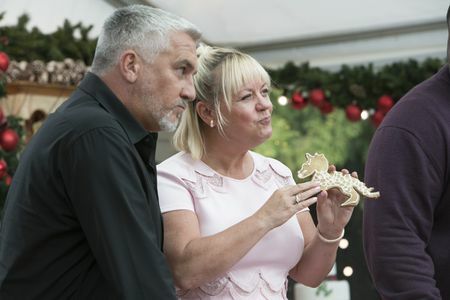 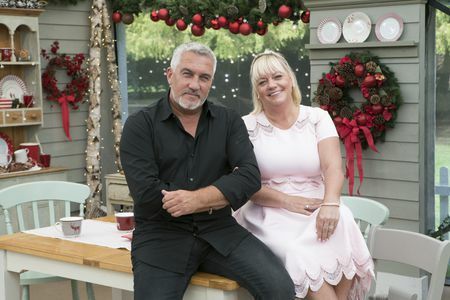 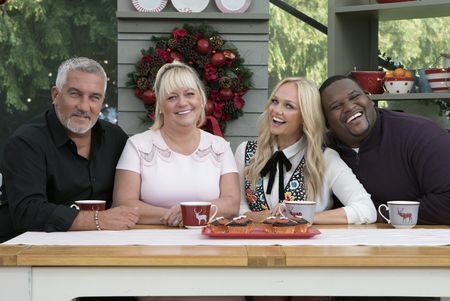 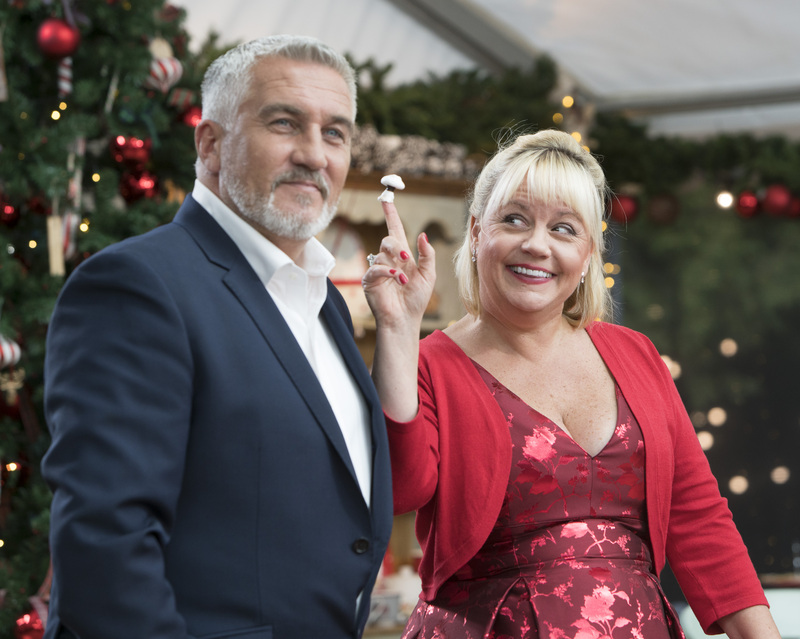 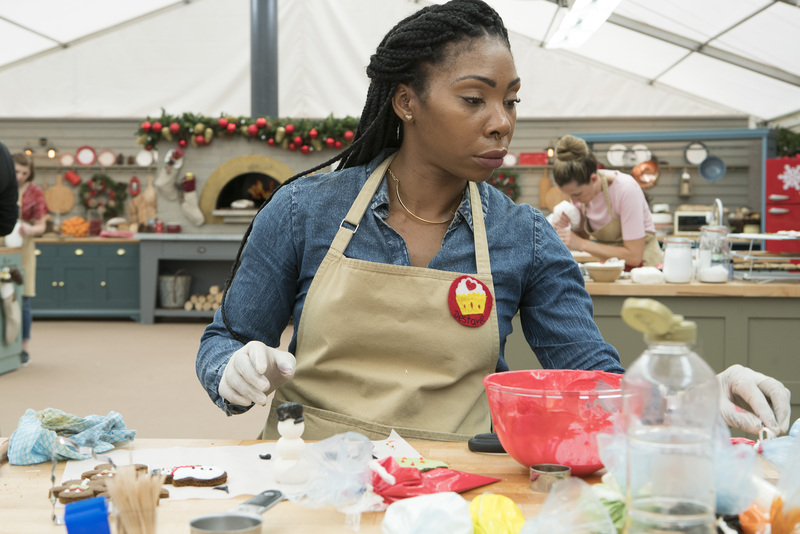 Five finalists remain in the tent as they face their final three bakes, all hoping to make it to the final round. 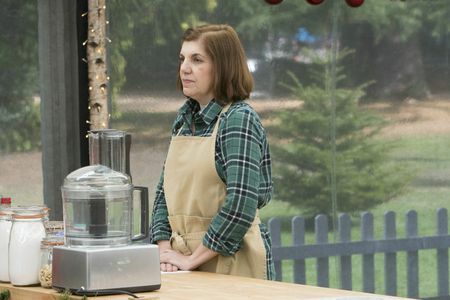 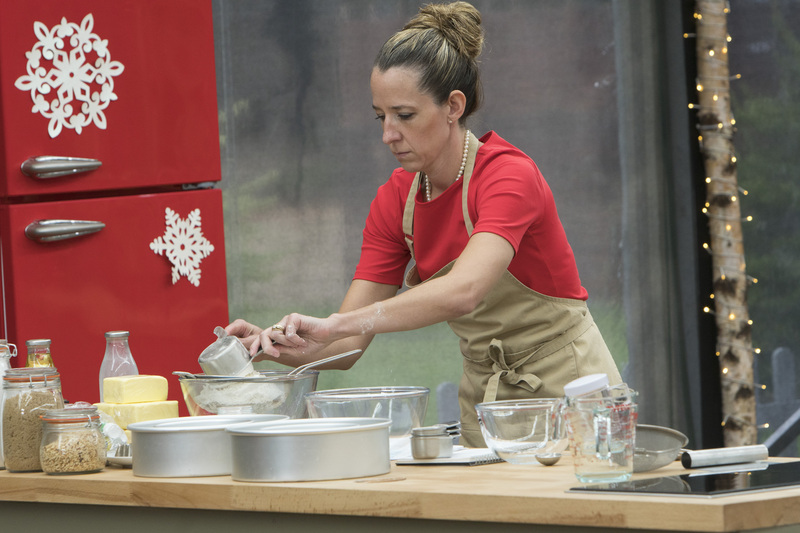 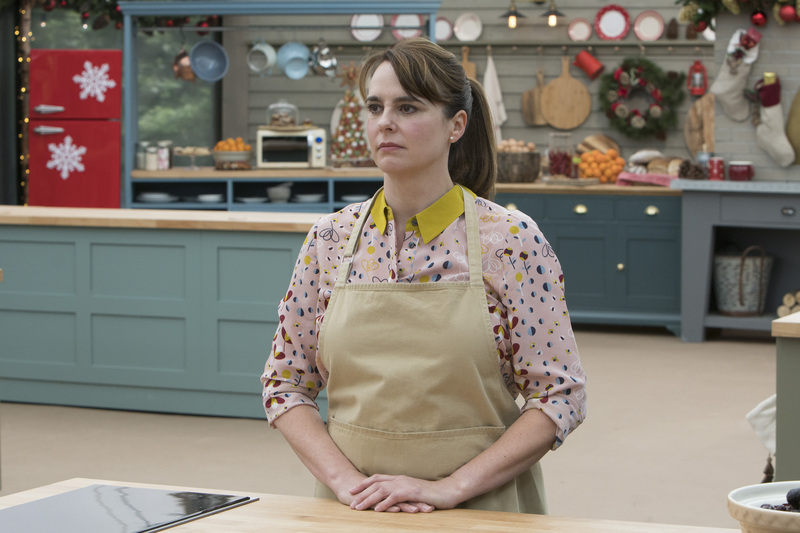 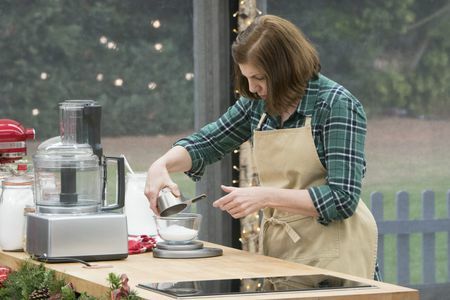 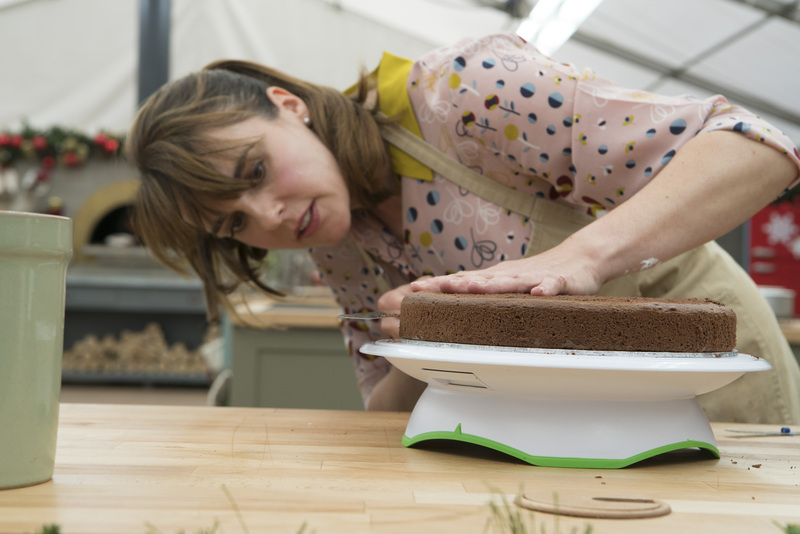 With their toughest challenges ahead, like French custards and cakes, the heat is on where only one baker will be named America’s Best Amateur Baker.